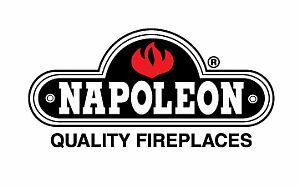 We are proud to sell and install award-winning Napoleon Wood Stoves. Please click on the logo below to browse their products. 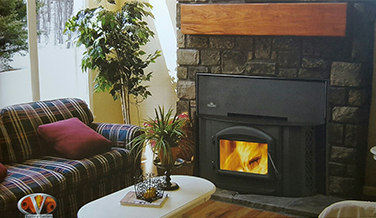 Click to see any current wood stove specials.